Mango, Pineapple, Spinach Smoothie is the tastiest Green Goddess Smoothie EVER!! Heyyy! We love Fit Friday so much! I especially love what Miss Nichole from Pure Clean Fitness has to share with us this week. 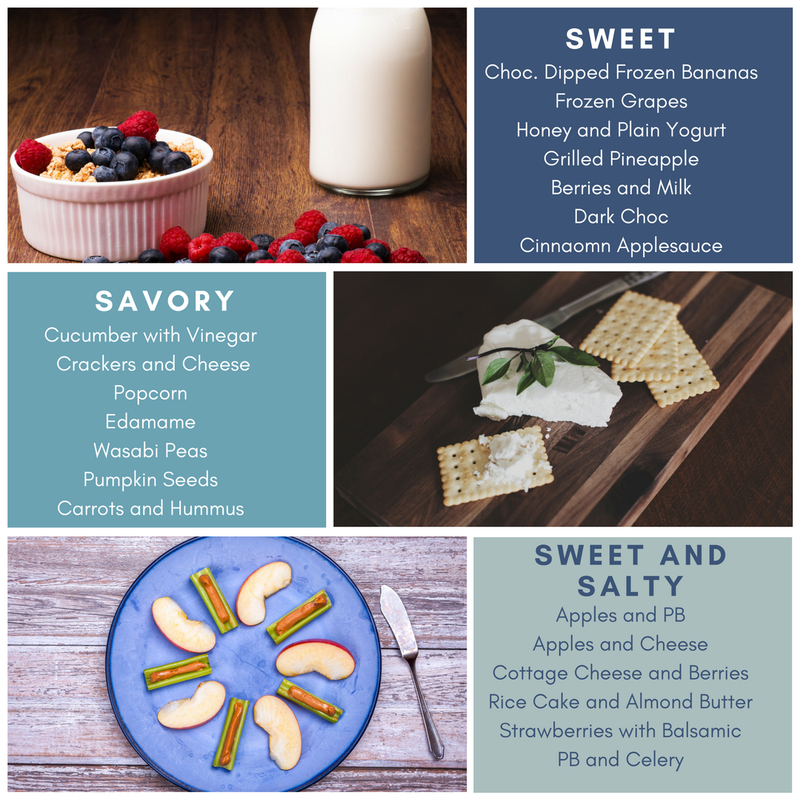 Keep reading for some awesome healthy snack ideas! Mango, Pineapple, Spinach Smoothie is a delicious green smoothie perfect for any morning! Hmmmmm….I’m hungry. Not sure if that is an again or still. It seems that I am constantly looking for something to snack on. But before I can even start looking I have to stop and take stock on what I have and what I am craving. Lately I have been getting very bored with my pantry and my old favorites so it’s time to switch it up a bit. Today’s fit tips is a list of some healthy snacks just in case you are in the same boat. Mango, Pineapple, Spinach Smoothie will get you going in the morning! Spinach for the green smoothie? Sounds really new to me! Thanks for your helpful review. I will try soon ??? ?